Here’s my new lid from Arai. It’s based on the RX7-GP shell but with a special one-off paint job. After crashing in my trusty blue RX7 late last year I needed a new one and the GP was the obvious successor. As always you get impeccable Arai quality and even though these new lids look very similar in design to the old RX7, they are very different in shape, size and fitment. Rich Art Concepts has done a fantastic job on the paint and has progressed my design a little from my last helmet. The new mag is out on sale 7th April, so you’ll be able to see it in there. Previous Post:News: World Ducati Week – Sign Up Now! 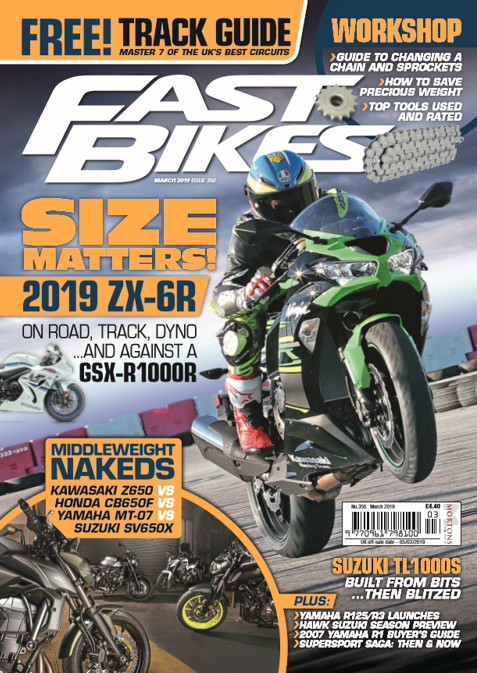 Next Post:Current Issue: Fast Bikes On Sale NOW!